Laura Jean Pulscher of Dell Rapids South Dakota was diagnosed with ALS (Amyotrophic Lateral Sclerosis) (also known as Lou Gehrig's disease) at the start of 2016, just a few months after the birth of her third child, Mercedes. This disease has progressively stripped away Laura Jean's ability to do nearly all daily tasks on her own. She is confined to a motorized wheelchair during the day while doing her very best to be an integral part of her children's upbringing. Currently Malcolm (7) and Oliver (4) are being homeschooled while little Mercedes (3) spends days with Grandparents and babysitters. 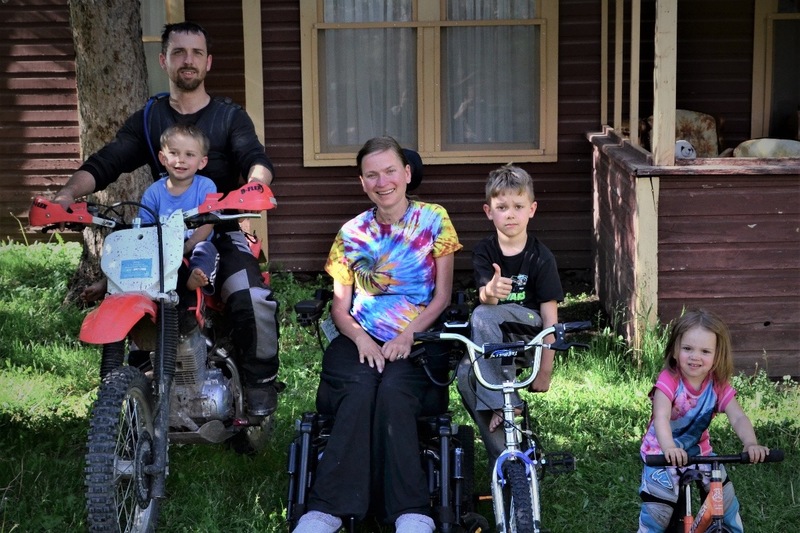 Life is difficult for the Pulscher family as they must rely on Family, Friends and their church community (River Community Church of Dell Rapids) to help with many day to day tasks as well as tending to the needs of Laura Jean and her children. Those that have helped or are currently helping the Pulscher family are highly valued, greatly appreciated and ultimately have allowed the family to stay as nuclear as possible. 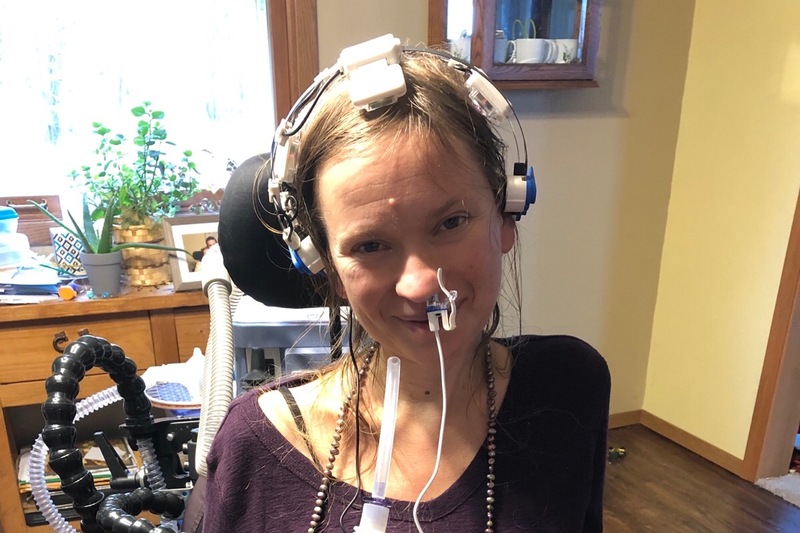 This GoFundMe Campaign has been created as an avenue for financially aiding Laura Jean in treatments, home/vehicle prep, supplements, and for devices designed to stimulate neuron repair. 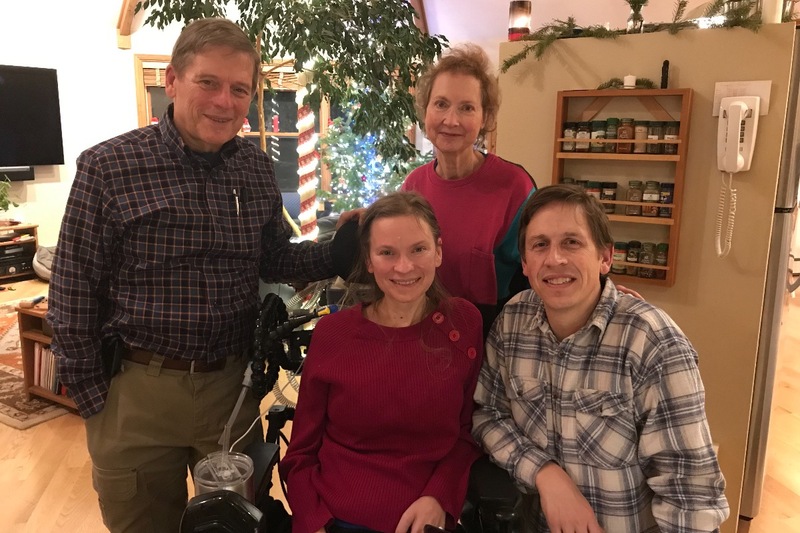 Laura Jean, her husband Toby, and father Jay Brosius have put together this list of needs in order of priority for these things that fall outside of insurance coverage for an ALS patient. 6. Penicillian G and Hydocortisone Treatment $30,000 est. 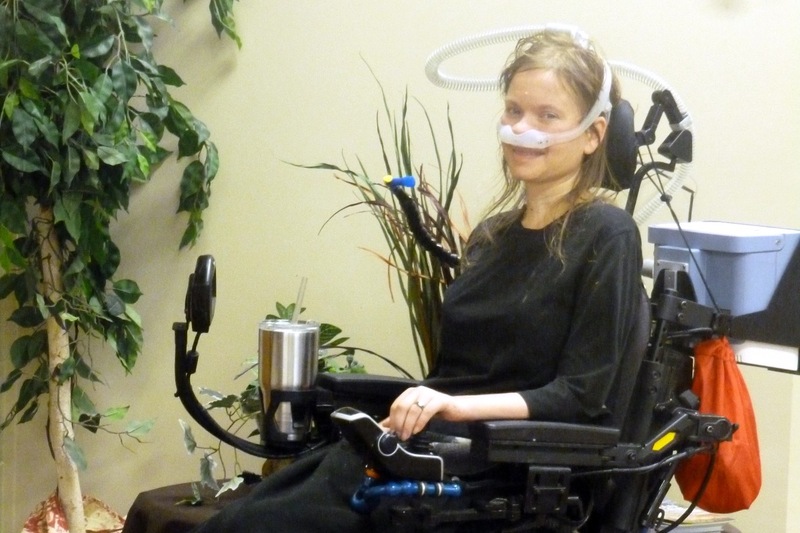 Your donation will go directly to help Laura Jean in pursuing these devices and treatments for battling her case of ALS. Thank you for your consideration in this request and please pray for Laura Jean and her family in this very difficult time. Since she was diagnosed with ALS, Laura Jean has tirelessly researched and studied this disease. She has attended the ALS Advocacy Conference in Washington DC twice since her diagnosis and she continues her quest to find ways to stop the degeneration that this disease causes. Laura Jean's study as of late has brought her to a few areas of concentration. There is a Penicillin G/ Hydrocortisone treatment (documented in a small sample size of three total cases) that has a promising track record for gaining back ground on motor function in ALS patients. This treatment is not mainstream and Laura Jean is currently interviewing neurologists to provide this treatment for her particular case. Current estimates are anywhere from $20,000 to $50,000 for this treatment if/when a neurologist is found to administer it. The other area of concentration that Laura Jean has studied are devices to use as a possible way to re-stimulate neuron activity and growth. These are the devices made by Vielight and Joovv listed above. 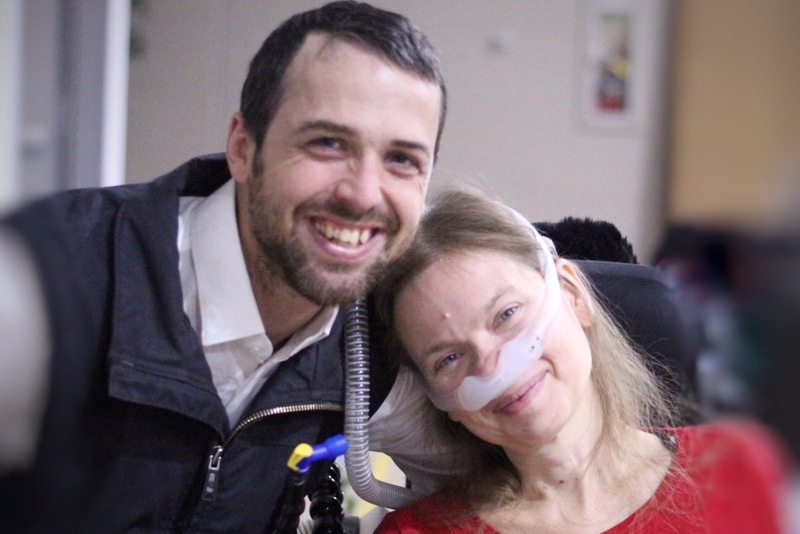 Laura Jean has put together a significant amount of information and details about her research into ALS and her personal journey. Please visit this site if you are interested in learning more. Hope all had a blessed holiday season. 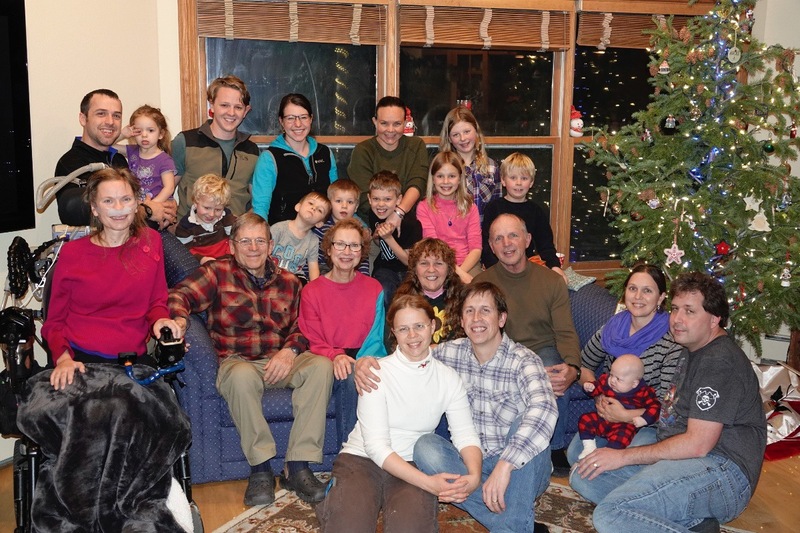 I wanted to share a few pictures of the Pulscher and Brosius families from this Christmastime. Laura Jean and extended family made the long trek to visit us in the Colorado mountains. It was truly a wonderful week of having them here. Thank you all for your continued support for Laura Jean and her family. Thank you to all who have donated to Laura Jean so far. It's such a blessing to see so many friends and family contribute generously to her in this time of need! Please continue to pray for Laura Jean and her family and also spread the word about this GoFundMe campaign to others who may know her. The ALS association of Sioux Falls generously donated a Mechanized Shower Chair last week.